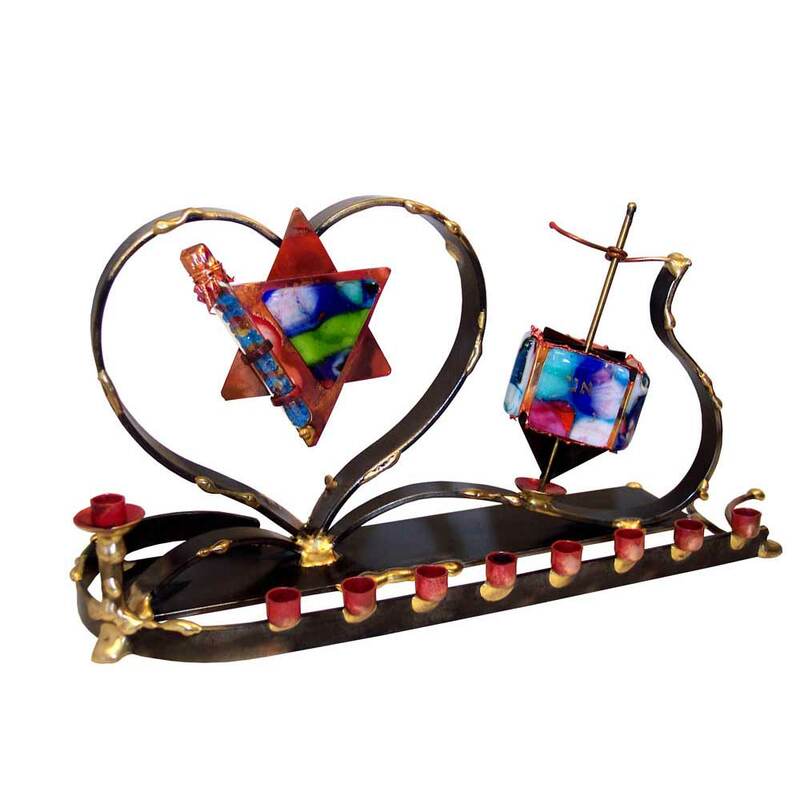 The 2019 Judaica Artists Catalog is HERE! Shop over 120 pages packed full of some of the most unique gifts, many of which are one of a kind, made by the artist. 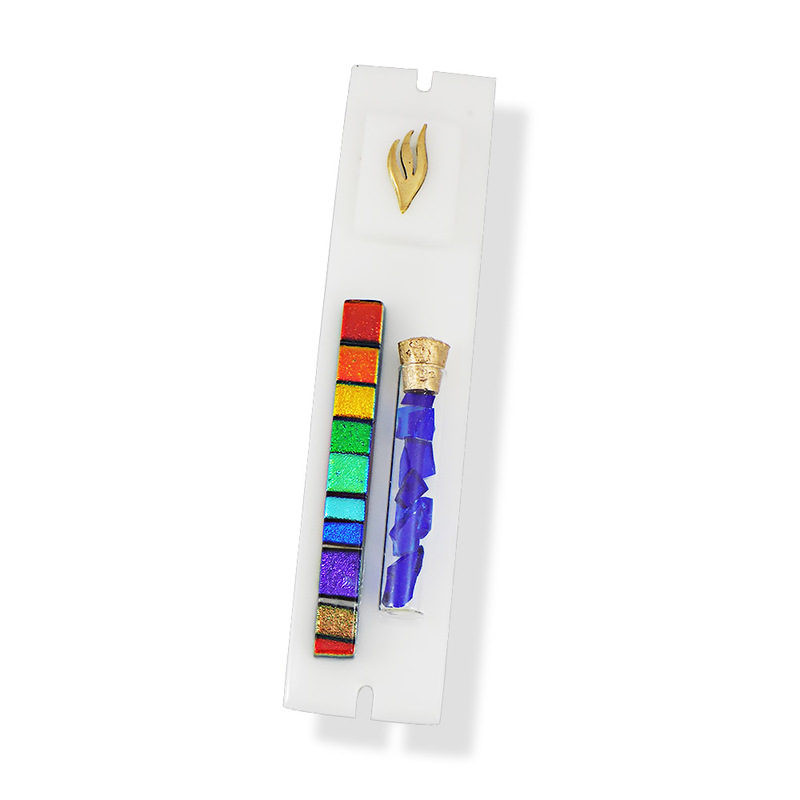 View Our Interactive 2019 Judaica Artists Catalog Online or Download It to Browse at Your Convenience. 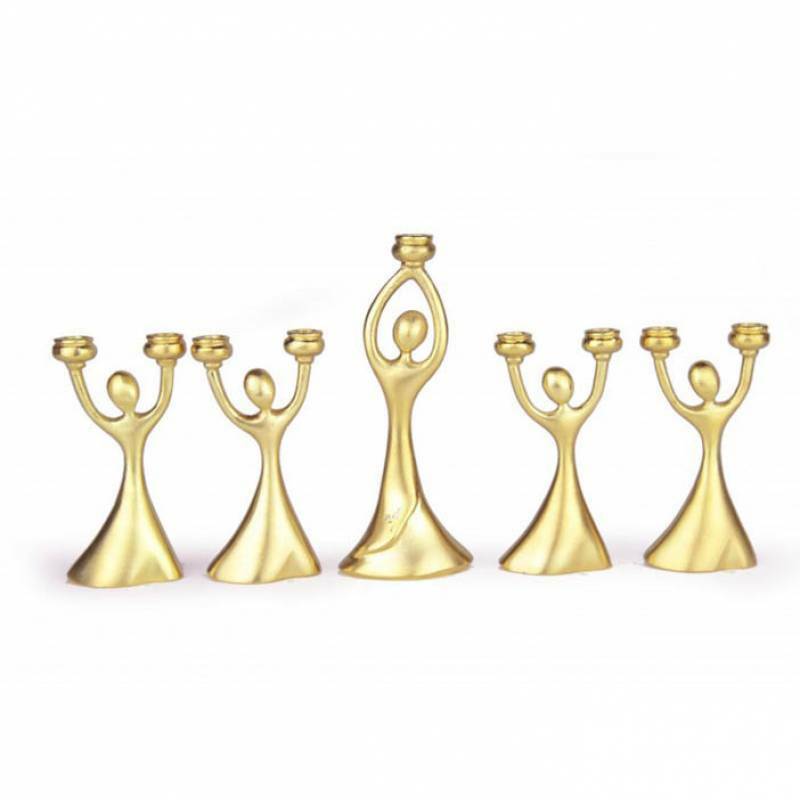 Traditions Jewish Gifts is your online source for Jewish gifts, with a huge selection of Menorah, Dreidels, Mezuzahs, Kiddush Cups And More For Renowned Judaica Artists. “What!?! 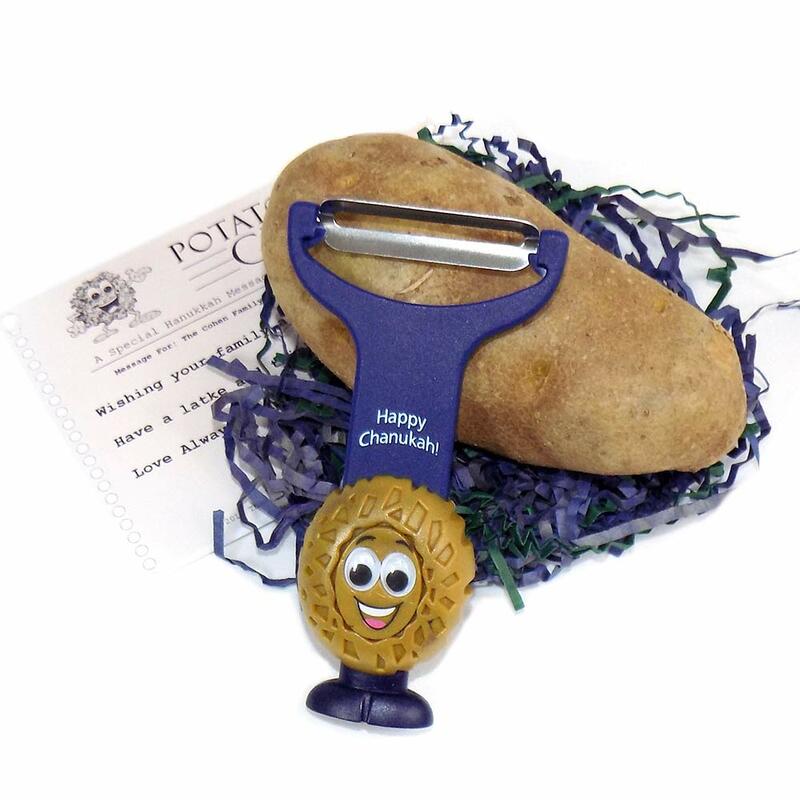 ?” You Say, “Who Sends A Potato As A Hanukkah Gift?” Well, It’s For Someone Who Has Everything, Someone Who Enjoys To Cook, And Certainly Someone Who Has A Sense Of Humor! Happy Hanukkah! 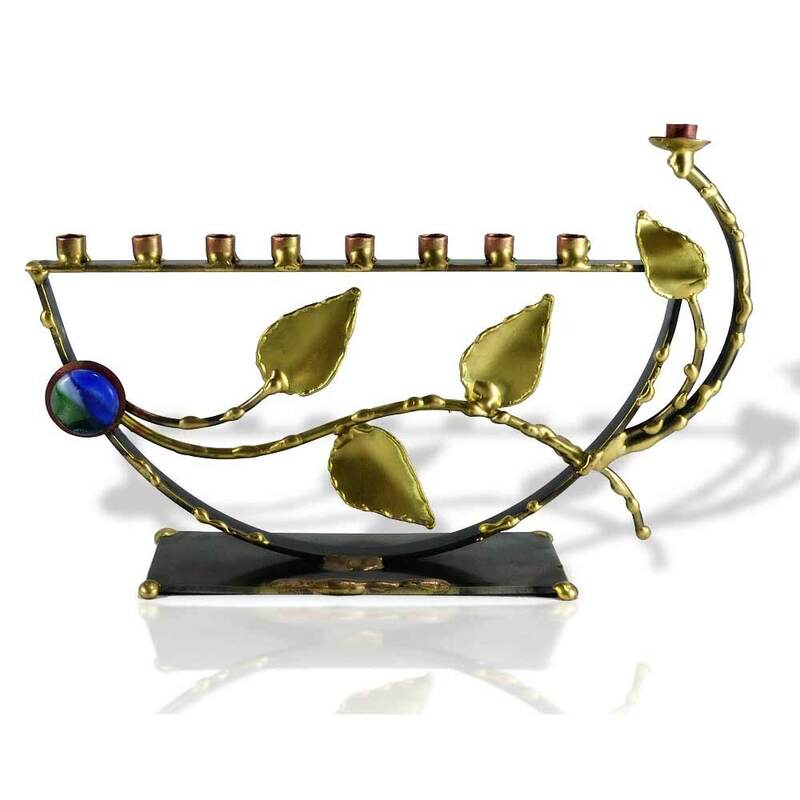 TraditionsJewishGifts.com, an online retailer since 1991 thinks that a potato is the perfect gift for Hanukkah. They may be out of their minds but since the latke (potato pancake) is a staple of Hanukkah, they’ve created a gift package called the “Potato Latke Gram”. So what’s IS a potato latke gram? It’s a potato packaged with a peeler, a latke recipe and a retro style telegram sent in a gift bag to the gift recipient. And to take it a step further they offer 3 levels, which adds more to the gift package, like a latke server and/or a latke platter. So if you’re searching for a gift for Hanukkah that they are sure to NOT have, the potato latke gram is the obvious choice. Sure it’s a gag gift, but it’s also an edible one! The potato latke gram is available for order exclusively on traditionsjewishgifts.com website and delivery can be held until a later date closer to Hanukkah. 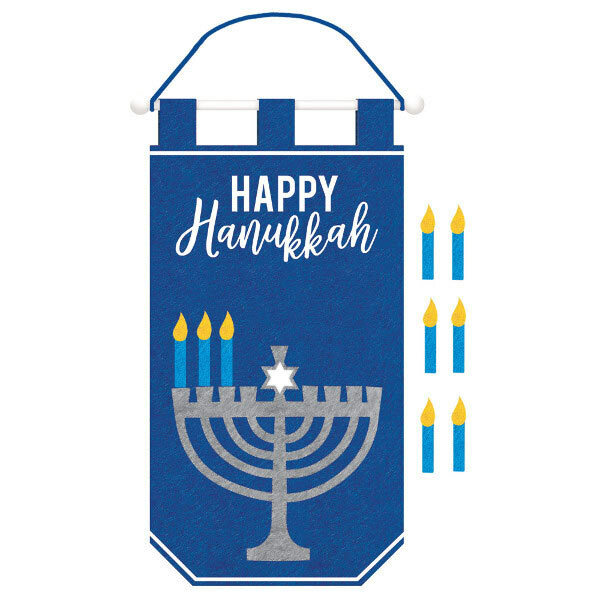 The 2018 Hanukkah Catalog is HERE! 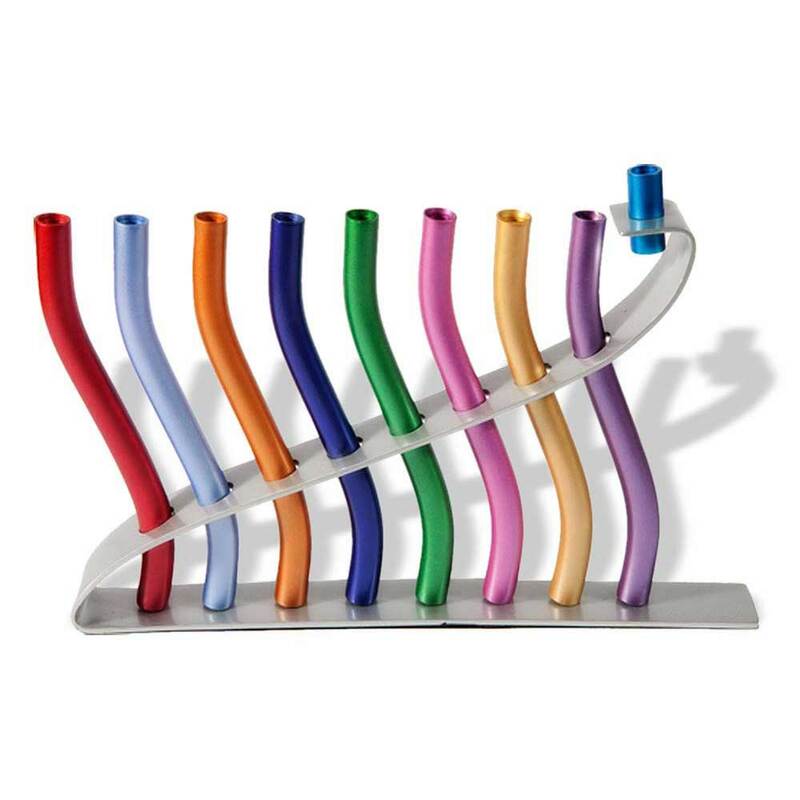 Packed with everything you need for Hanukkah, our all new catalog makes it easy to find just what you are looking for. View Our Interactive 2018 Hanukkah Catalog Online or Download It to Browse at Your Convenience. 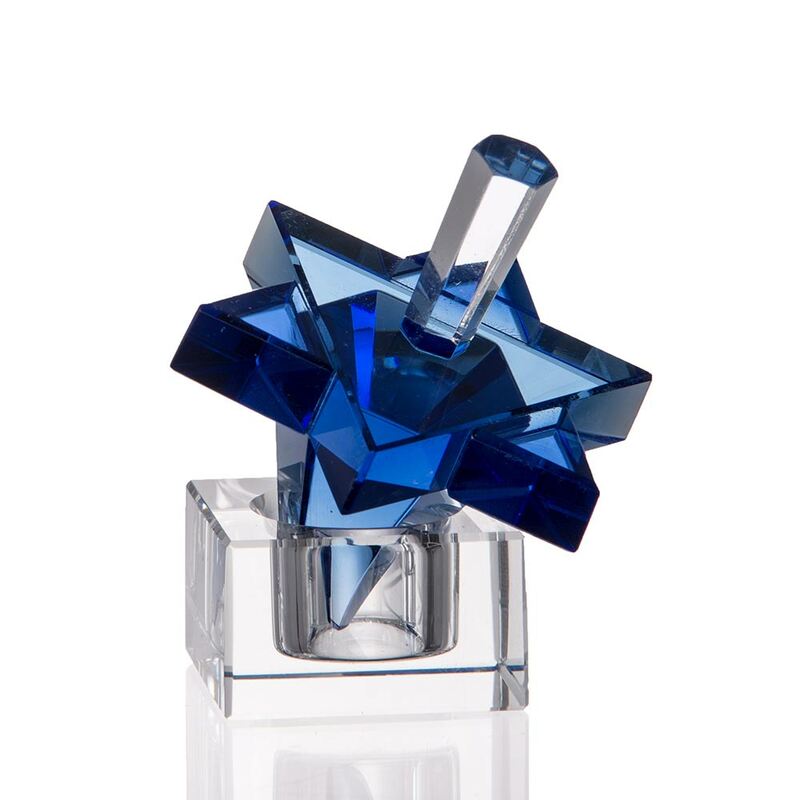 View our 2018 Hanukkah Gift Catalog! – Save 10% Off With The Coupon Code Found Inside! The 2018 Judaica Artists Catalog is HERE! 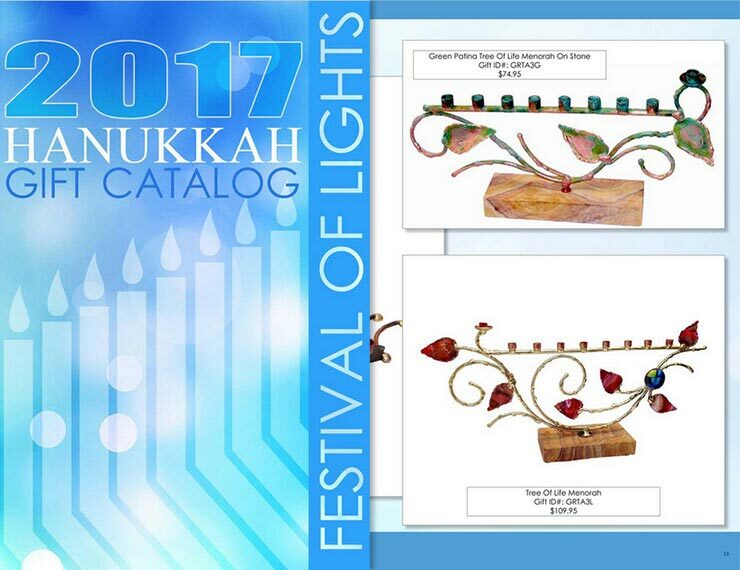 View Our Interactive 2018 Judaica Artists Catalog Online or Download It to Browse at Your Convenience. Light All Candles For A Glowing, Color Changing or Flashing Experience! The 2017 Hanukkah Gift Catalog is HERE! Hanukkah is right around the corner and we’ve got a BRAND NEW HANUKKAH GIFT CATALOG dedicated to finding just the right gift they’ll love. Shop over 150 pages packed full of great gifts that everyone will love. PLUS, use the coupon code found in the Catalog to SAVE 10% Off! 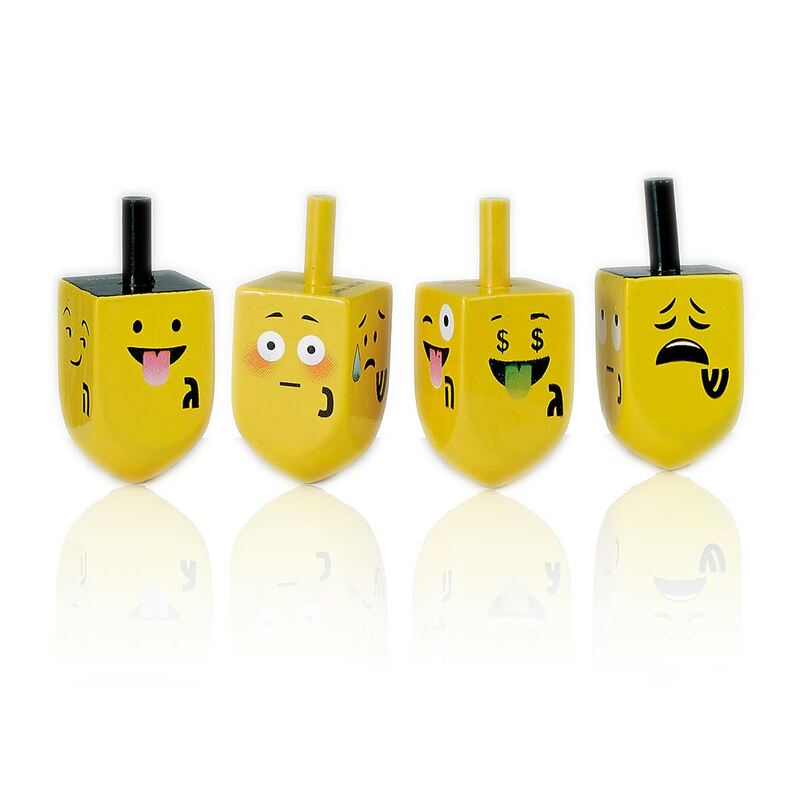 View Our Interactive Hanukkah Gift Catalog Online or Download It to Browse at Your Convenience. 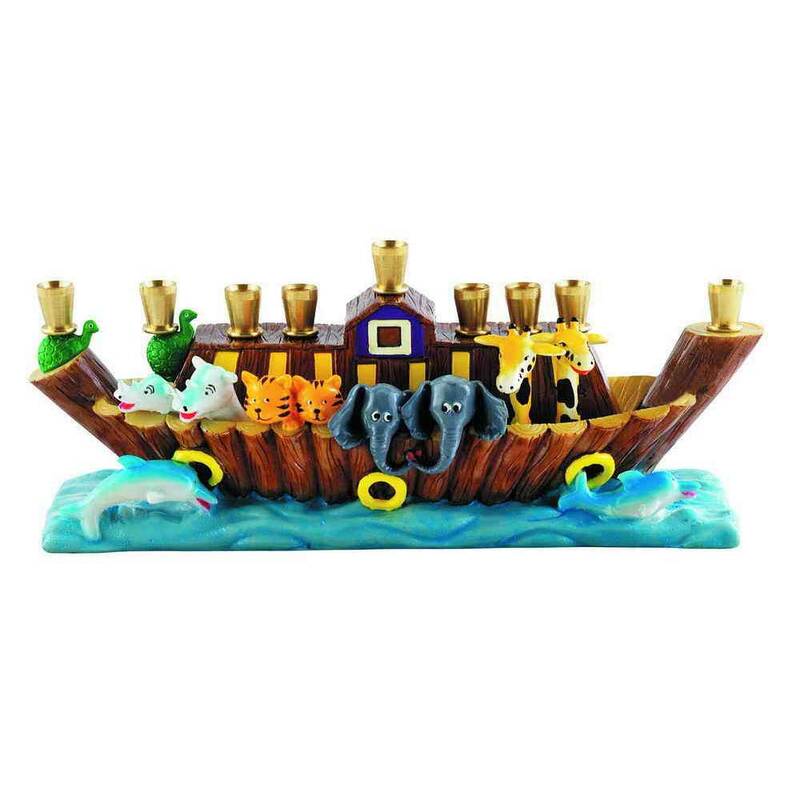 Traditions Jewish Gifts is your online source for Hanukkah gifts, with a huge selection of Menorah, Dreidels, And everything the kids want. 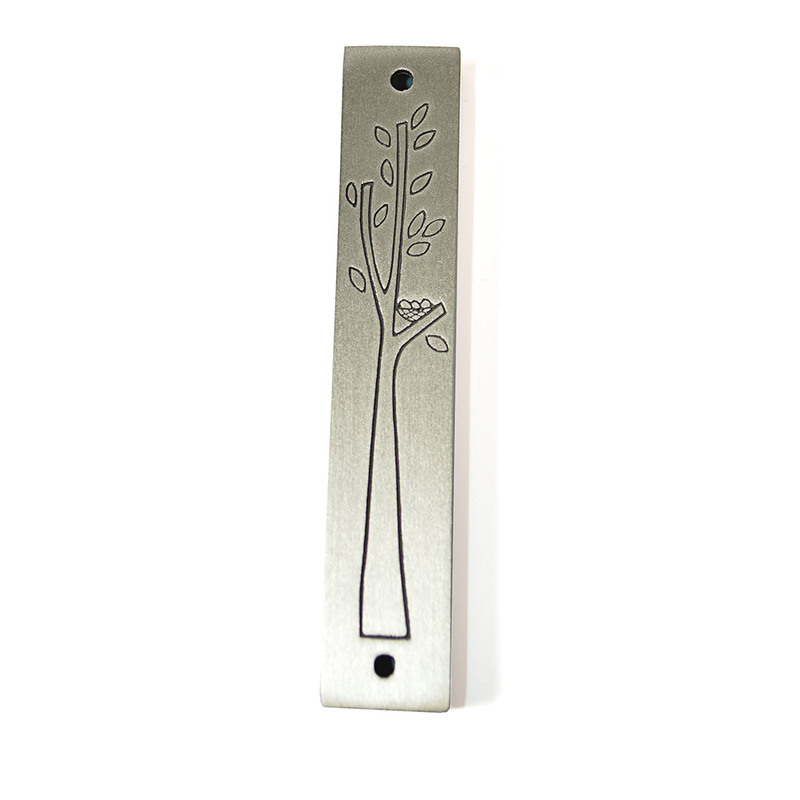 Unlock Your Savings And WIN A Menorah! Collect The Key Codes For A Chance To WIN! Now through December 3rd, 2017, you can find the key codes in our promotional emails and on our Facebook Posts. Just watch out for the new codes and Collect the 3 different codes. 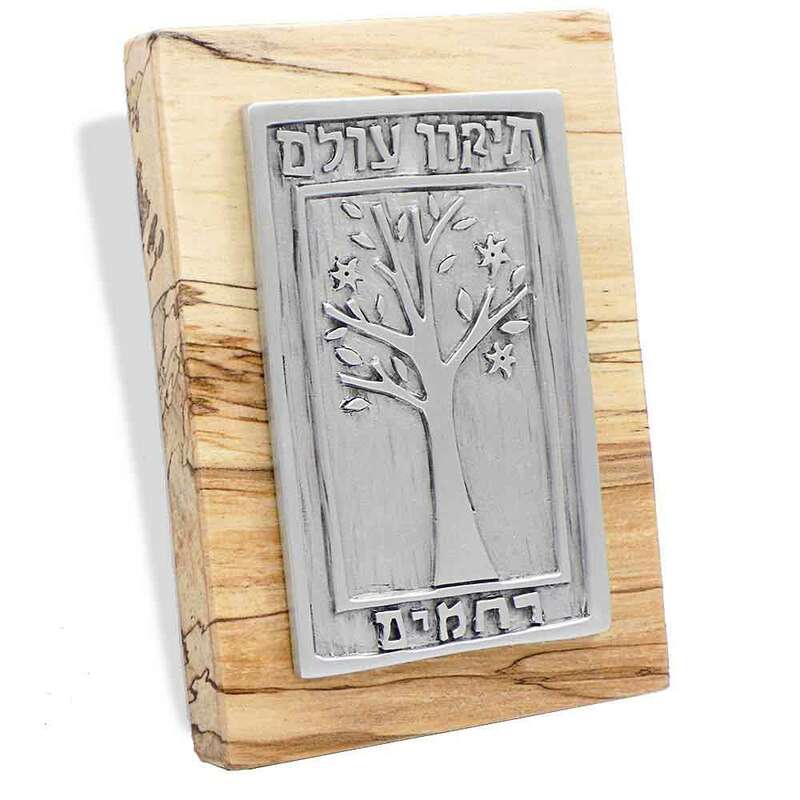 On or before December 5, send us an email to contest@tradtionsjewishgifts.com with the 3 key codes and we’ll send you an email with a 15% Off coupon code to be used during the month of January 2018. 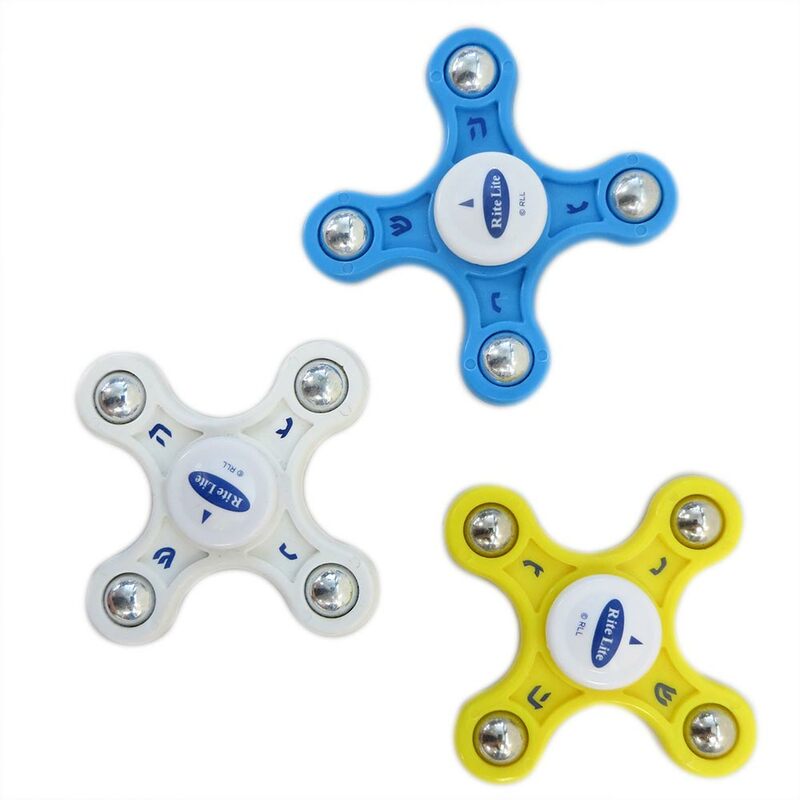 And from the emails we receive, we will randomly select a WINNER who can select one of the three different Menorahs below and receive it in time for Hanukkah as a gift from us! Ingenious In Design, This Silicone Honey Comb Design Dish Cover Uses Atmospheric Pressure To Seal The Top Of Your Honey Dish And Has A Bumble Bee Handle. Clever And Cute, This Is A Great Addition To The High Holiday Table And Makes A Perfect Hostess Gift. 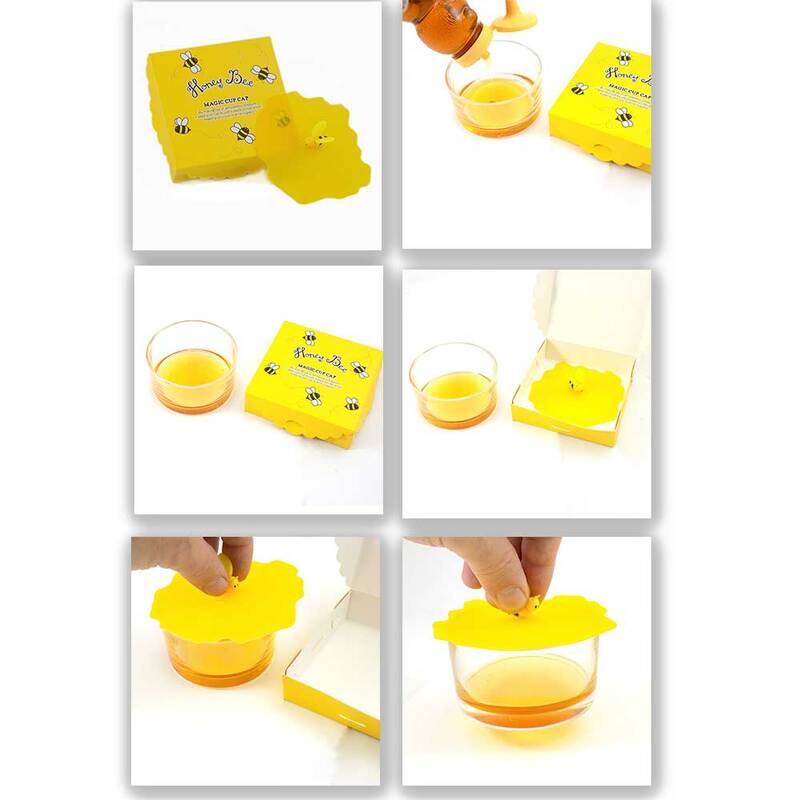 Enclosed In A Cute Honey Bee Gift Box, The Lid Measures 4″ Diameter And Is Made Of Washable Silicone. 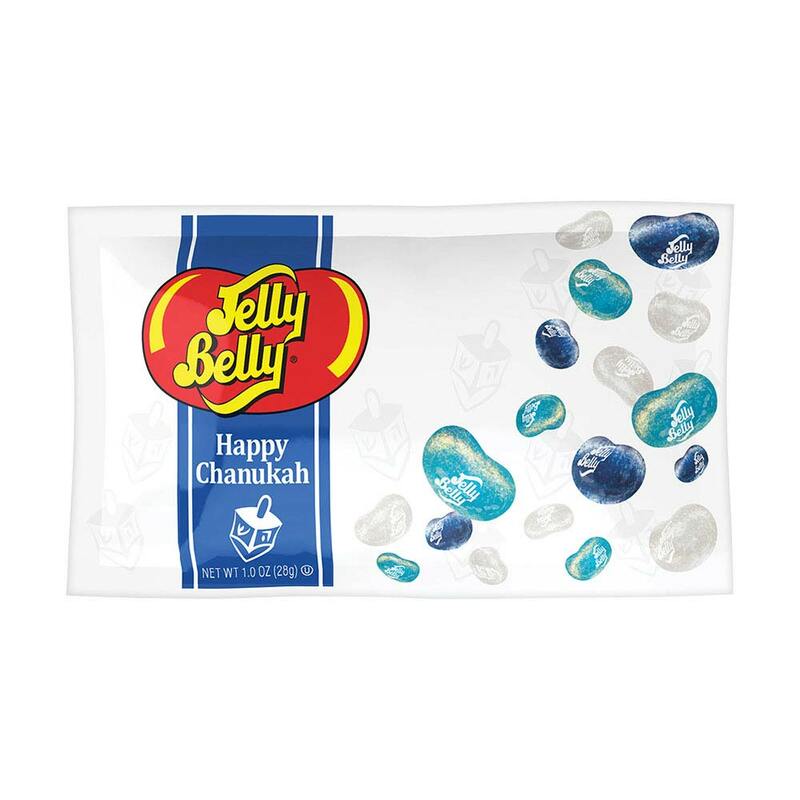 The Perfect Hostess Gift For The Jewish New Year! 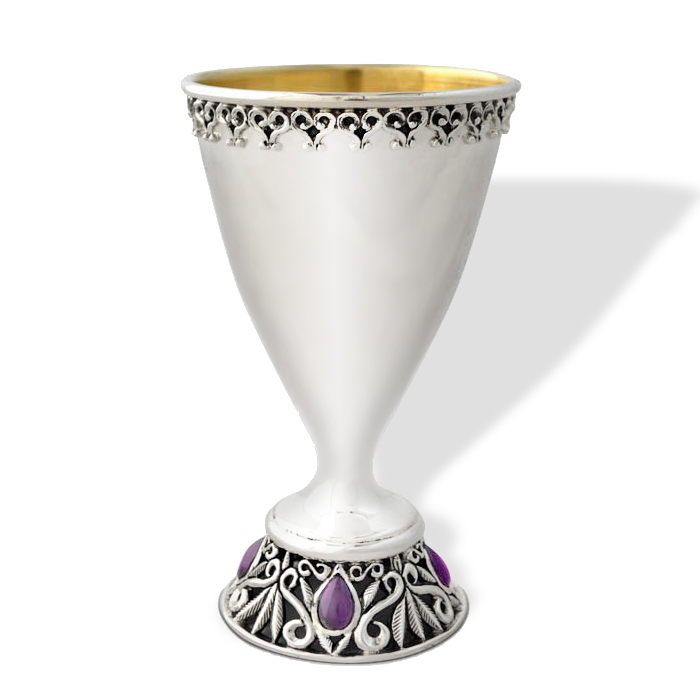 Find The PERFECT Jewish Wedding Gift! Spring is here and so is the 2017 Wedding Season! And we’ve got a BRAND NEW Jewish Wedding Gift CATALOG dedicated to finding just the right gift they’ll love. Shop over 150 pages packed full of beautiful gifts that will please any Bride and Groom. 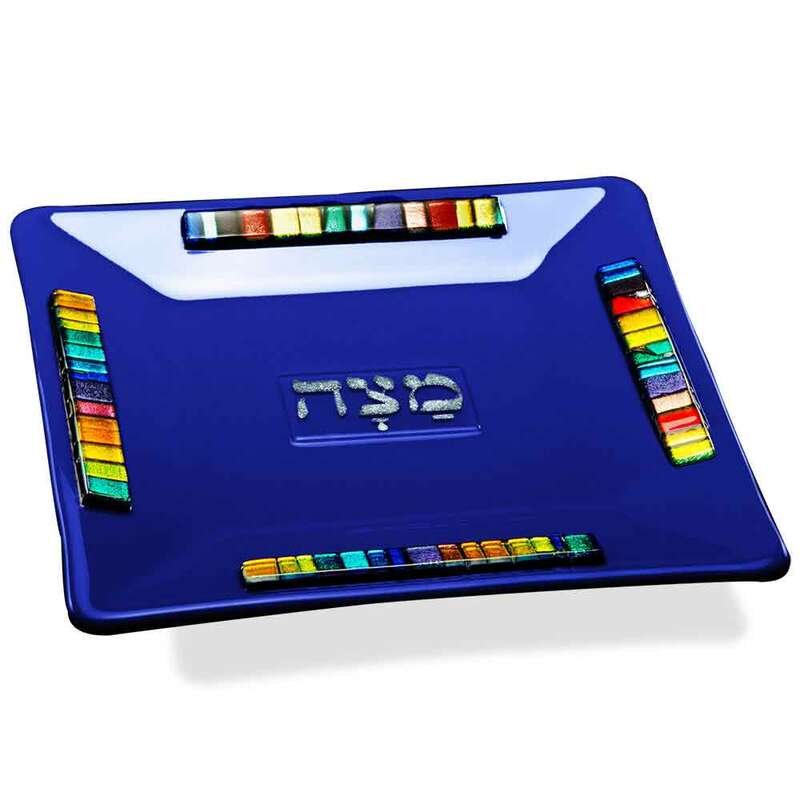 Ketubah – Mezuzahs – Menorahs – Kiddush Cups – Bridal Party Gifts – Jewelry – Wedding Glass Keepsakes and Much MORE! View Our Interactive Catalog Online or Download It to Browse at Your Convenience. 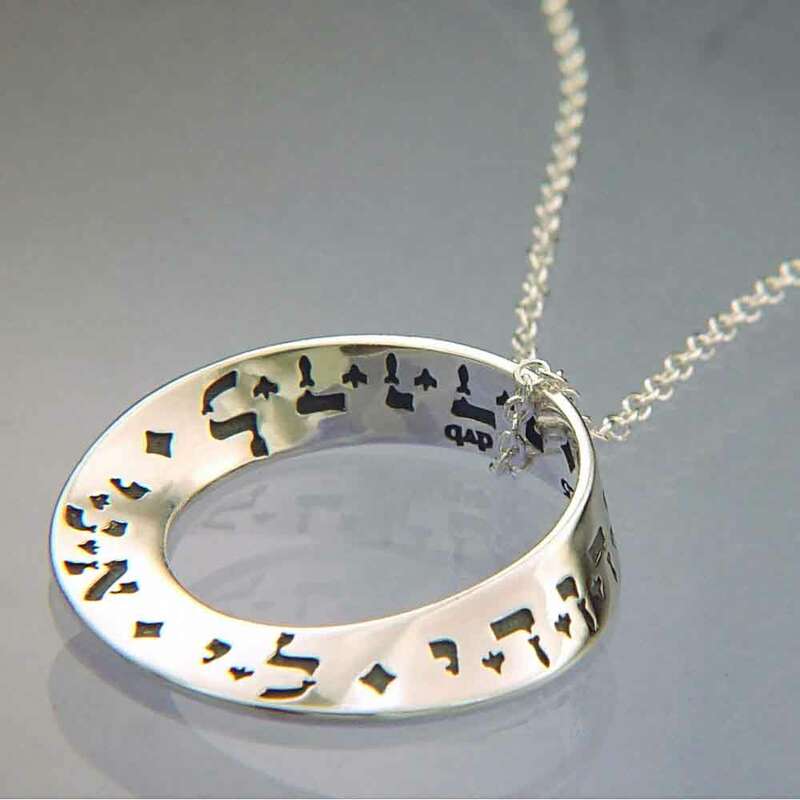 Traditions Jewish Gifts is your online source for Jewish wedding gifts, including Jewelry, bridal party gifts, breaking glass, mezuzahs, and Talit. 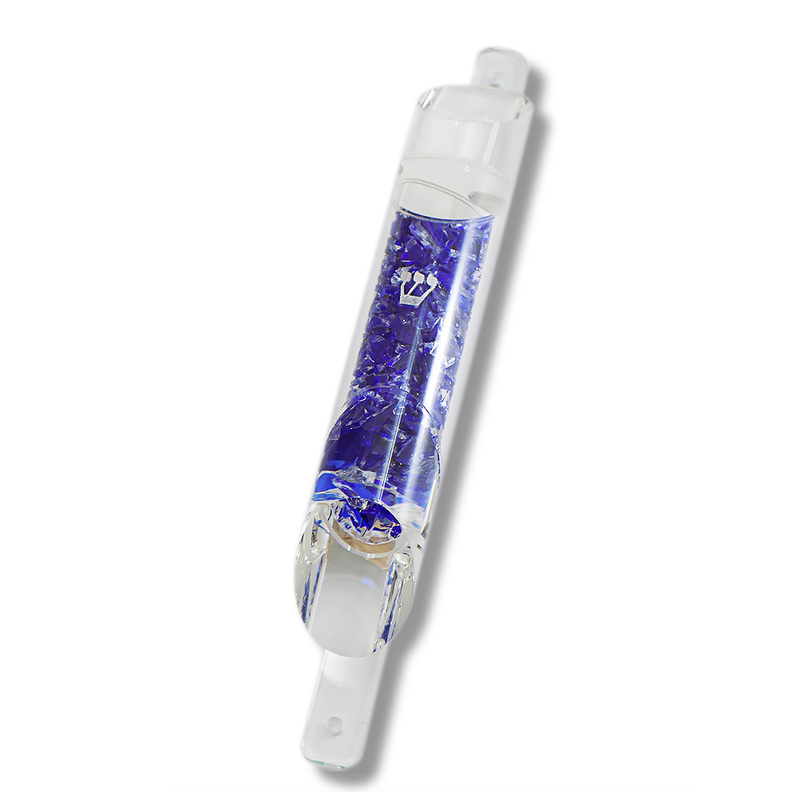 Whether you are getting married or simply looking for a great wedding gift, you’ll find a wide variety of Jewish wedding gifts that fit any style and budget. 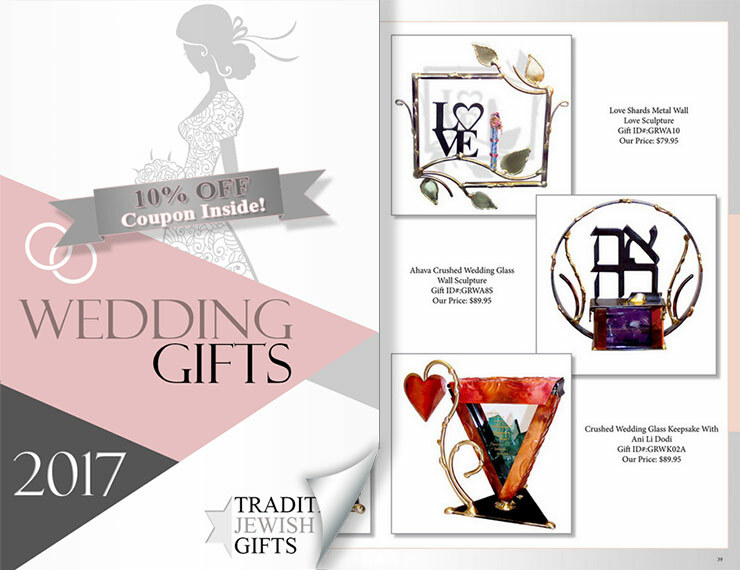 Browse our catalog for a wide assortment of the most popular gifts for a Jewish wedding that any Bride and Groom would love to receive. 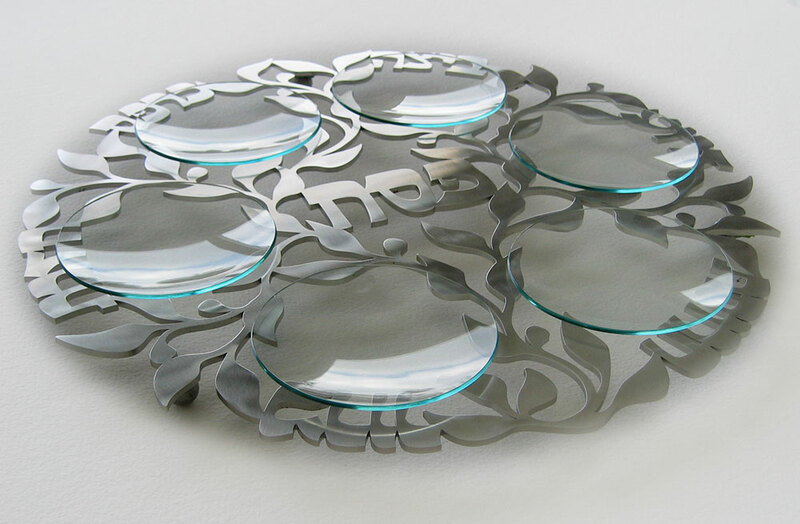 One of the most important Jewish wedding traditions is the breaking of the wedding glass, which can be transformed into a beautiful keepsake or religious items to be cherished for a lifetime. We have a wide selection of breaking glass in an assortment of colors, mixes, and styles which make a great gift all by themselves. 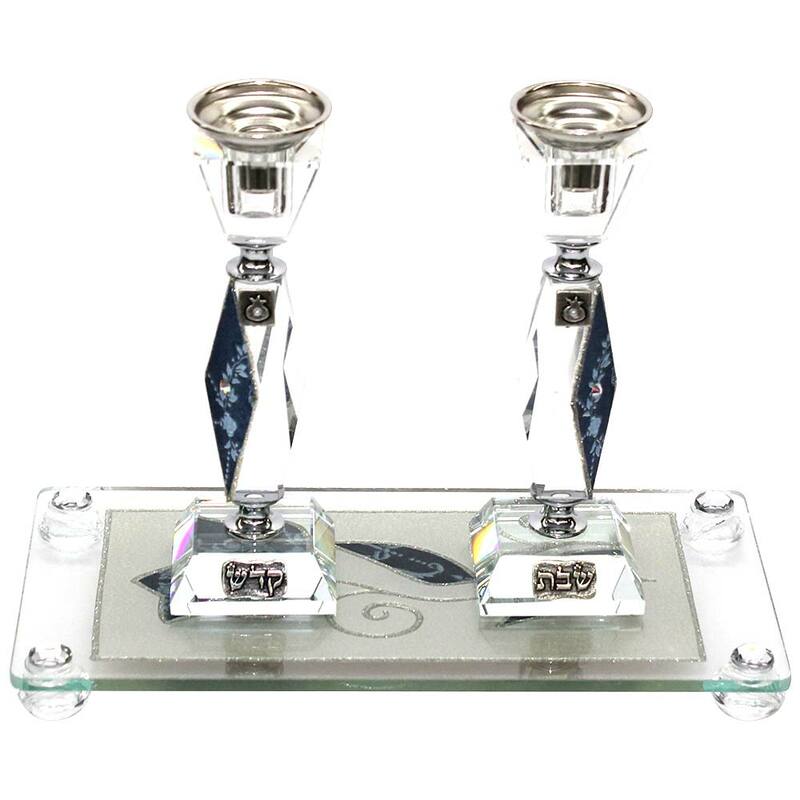 If you are getting married or know someone who is, Traditions Jewish Gifts is the most convenient online website where you can find great Jewish wedding gifts. 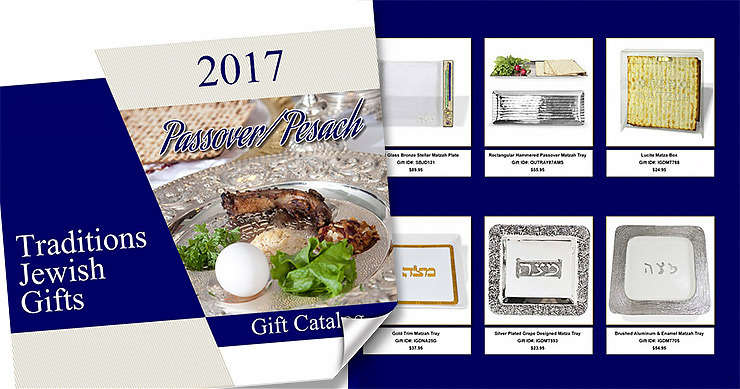 Packed full of everything for the perfect Passover, our NEW, flip style catalog makes it easy to find exactly what you are looking for and with a click, are brought to the item page to add to your cart.